We appreciate your visit with us today. We invite you to look around and we hope you enjoy your visit. Hope to see you there!!! See Class Page for more info. 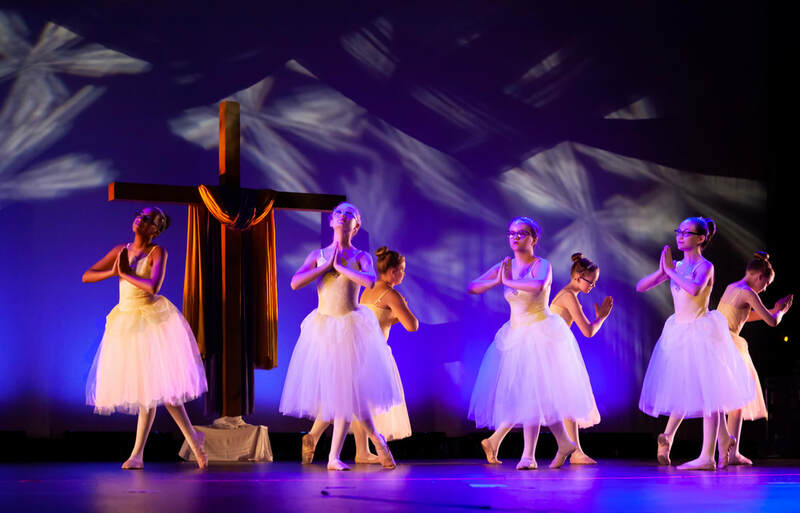 e​Dance for His Majesty is a Christ centered dance school located in Smyrna, Tennessee. Students enrolling at Dance for His Majesty can expect on receiving a strong background in dance training. Our beginning students receive an excellent foundation in which to grow their talents and our advanced students have had the good fortune of being accepted at colleges with a strong dance programs while others have used the art of dance to praise and glorify the Lord through praise teams at their home churches and schools. Our classes are designed for pre-school to pre professional. Whether you are a recreational, beginner or advanced dancer, Dance for His Majesty offers classes designed specifically for you. Our school offers your dancer a wholesome, safe and healthy environment that is conducive to learning the art of dance. We thank you for your visit today and invite you to browse our website for further information and should you have any additional questions please do not hesitate to give us a call, we would love to hear from you!